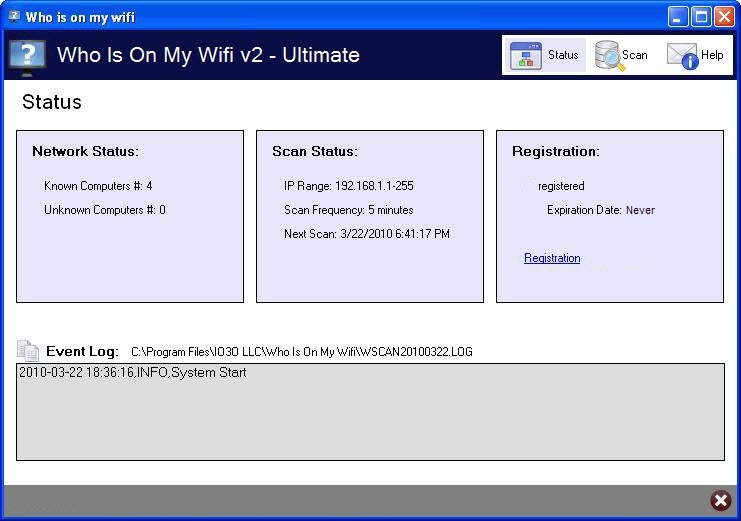 Who’s On My Wifi will show you every computer on your network. No matter if the computer is trying to hide from you or not, Who’s On My Wifi will find it. This allows you to then determine if all of the computers that have been found so far are good computers or not. If they’re all good computers, then you can tell Who’s On My Wifi to scan the entire network every 5 to 10 minutes or so, alerting you if any UNKNOWN computers have appeared on the network. 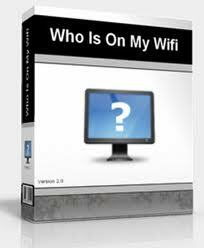 Who’s On My Wifi also logs everything that has happened in case you aren’t immediately available to check what has happened. Who’s On My Wifi creates a hardware level digital signature based on criterion such as the MAC address, IP address, Netbios name, etc. to create a Subnet specific White List for your network. 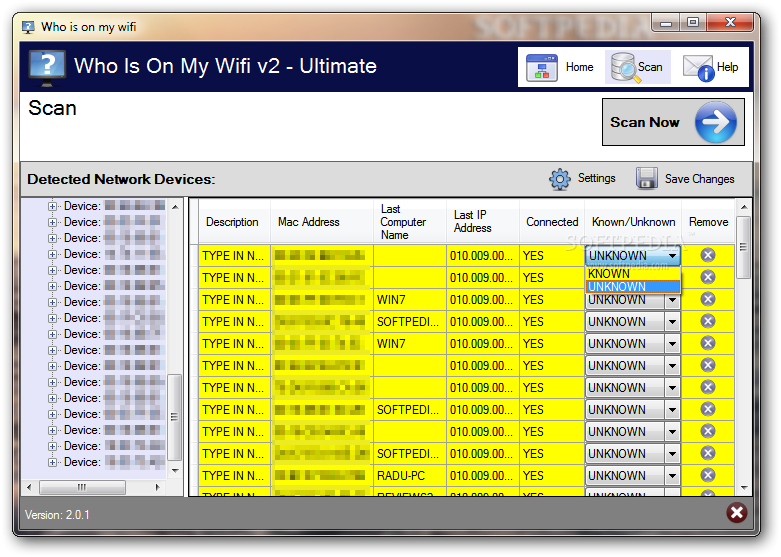 At this point, with a hardware signature whitelist in hand, the scanning frequency determines when the next scan should occur. During the subsequent scans, either your entire subnet or some specified IP Range is scanned and digital signatures of each computer found are created and compared against your system specific White List. If there are any computers that show up on the network, but don’t show up in your White List, Who’s On My Wifi flags the computer as an unknown and notifies you through email, message balloon, or verbal notification. It also logs everything that has happened in case you aren’t immediately available to check what has happened. 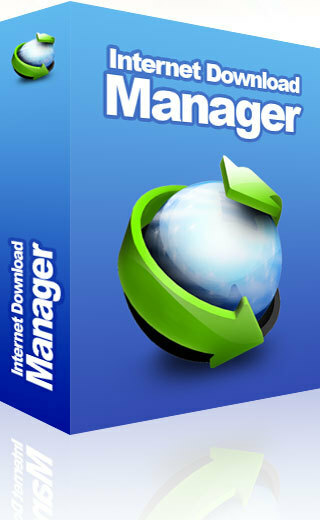 Log files are stored per day to give you an accurate reading of exactly which computers were there on your network during the course of each scan and of course any unknown computers that appeared.